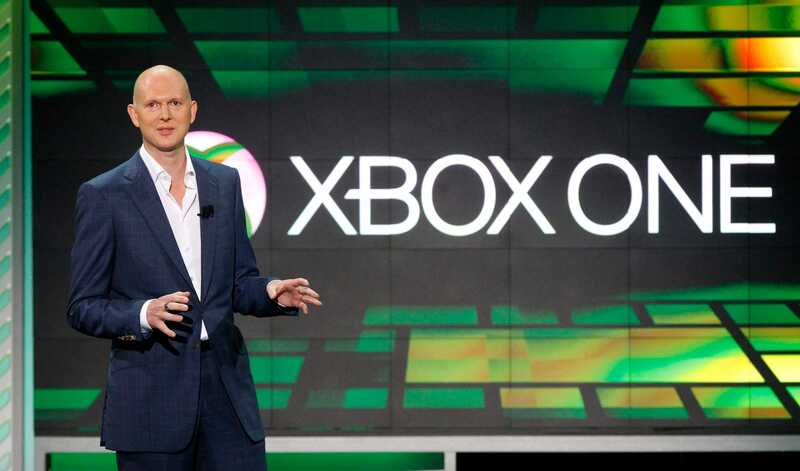 Video game industry veteran Phil Harrison is joining Google’s consumer hardware division. Harrison’s career was primarily spent at Sony, where he helped build the PlayStation brand across 15 years. His job at Google is a curious twist — he’s directly reporting to Rick Osterloh, Google’s hardware leader.